Fans can expect a posthumous Leonard Cohen album in the near future, as revealed by the late singer-songwriter’s son and producer, Adam Cohen, during an interview with Canadian radio station CBC. Cohen, an all-time songwriter, poet and novelist, died in 2016 at age 82. This was just three weeks after his final album in life, You Want it Darker, also produced by his son. While You Want It Darker was largely a reflective composition tasked with the concept of death, the forthcoming tracks are expected to closely draw on themes of Cohen’s older works and return to a more “mytho-romantic” tone. The full CBC interview will air on Monday, featuring a discussion of both the album and of the late Leonard Cohen’s forthcoming book of poetry, The Flame, out on Oct. 2. 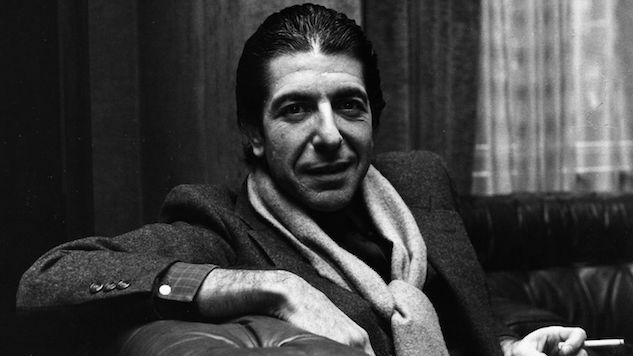 In the meantime, check out Paste’s ranking of the 20 best Leonard Cohen songs and listen to a 1988 Cohen performance from the Paste archives below.